My newest pattern, Blackcap, was published on Ravelry this week. 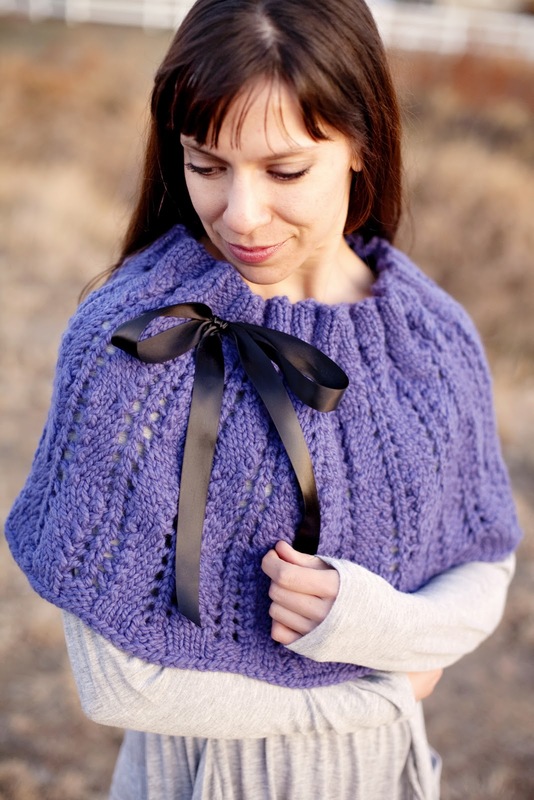 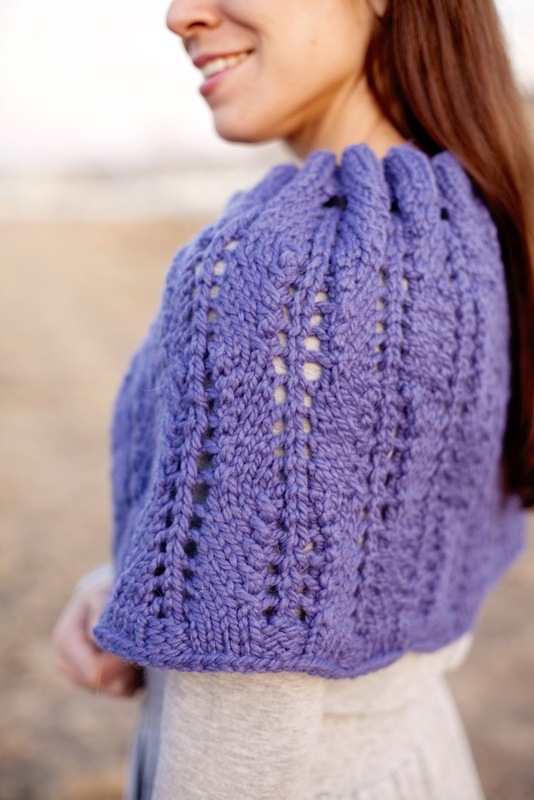 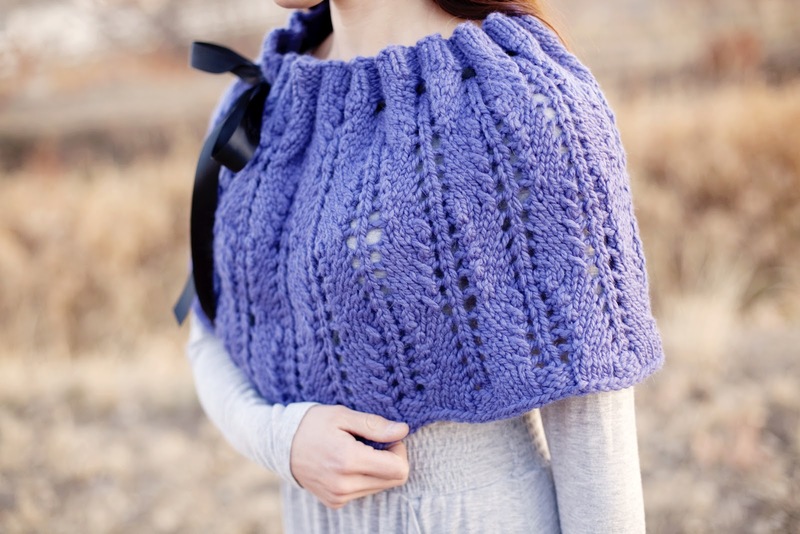 It is a squishy, cozy "hug-me" style capelet. 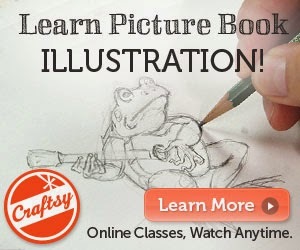 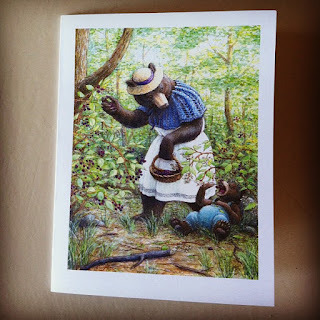 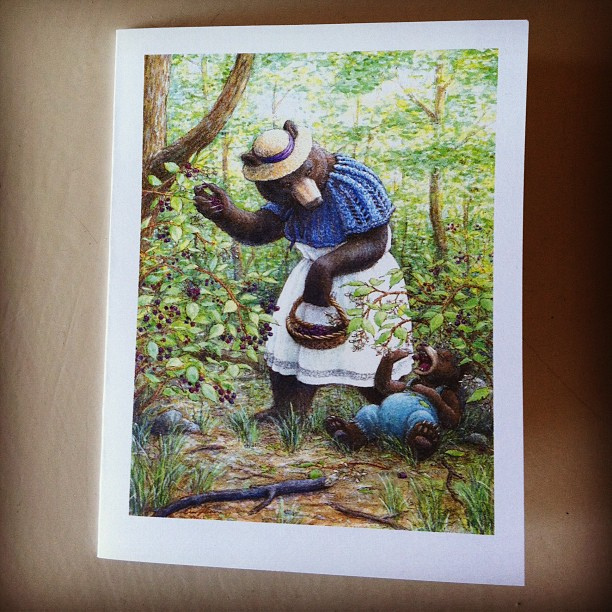 and the pattern includes a brand-new illustrated card by Eric.